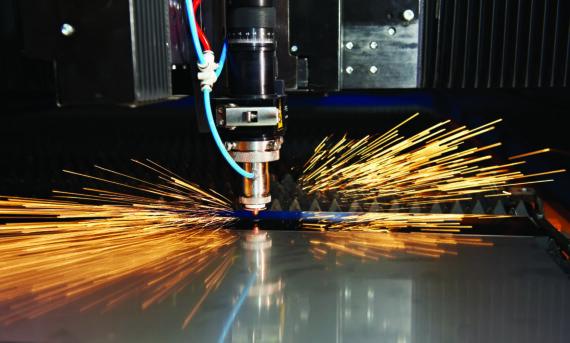 Metal thermal cutting applications include laser, plasma and gas thermal cutting. All these applications generate a big amount of fumes. SovPlym extraction solutions for thermal cutting fumes based on downdraft tables of the original design and reliable filter units are suitable for any type of thermal cutting applications. Filtration of large amount of fumes and fine dust generated requires very reliable filter units with very efficient filter cleaning system. SovPlym self-cleaning filter units with PTFE cartridges suitable for the most heavy applications are the obvious choice for any kind of downdraft table or extraction hood for thermal metal cutting. SovPlym is ready to supply filtration units for downdraft tables, extraction hoods or other extraction units made by other producers.